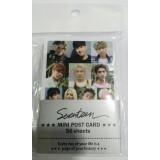 Description : Unofficial Goods ORDER FORMS : New Customer, click --.. 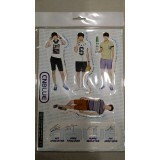 Description : Unofficial Goods ORDER FORMS : New Customer, click --> &.. 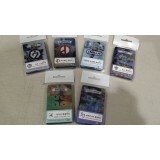 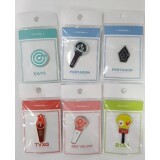 Description : Unofficial Goods - METAL BADGE ORDER FORMS : New Customer, click .. 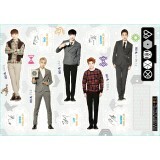 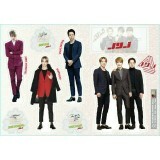 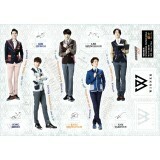 Description : Unofficial Goods - Card Sticker Set ORDER FORMS : New Customer, c.. 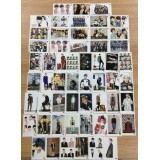 Description : Unofficial Goods - Transparent Mini Photocard ORDER FORMS : New Custom..